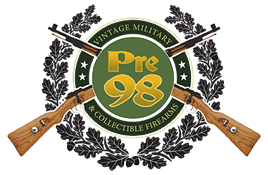 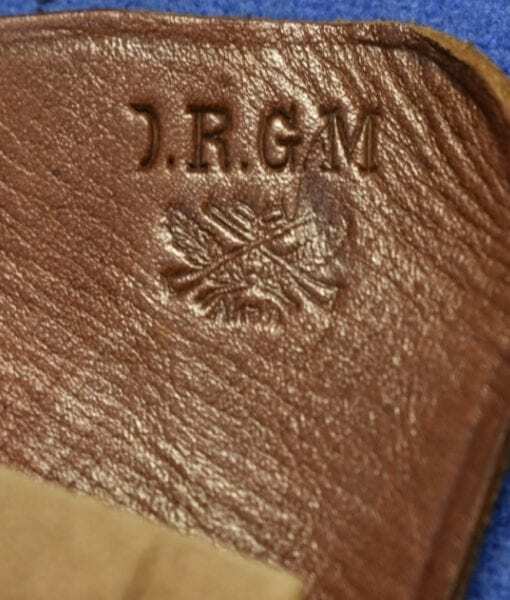 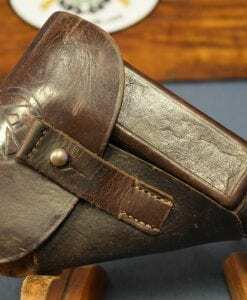 H-836 D.R.G.M Akah Marked Tan Walther PPK Holster….SUPER! 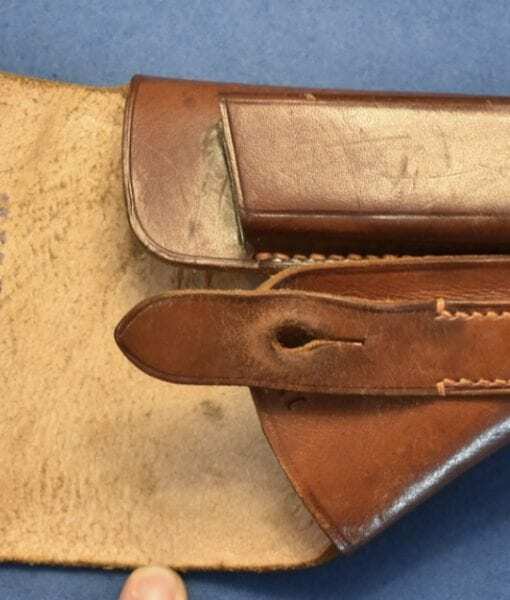 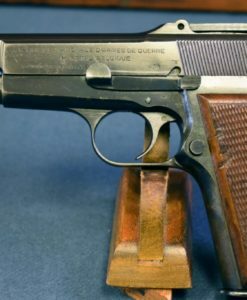 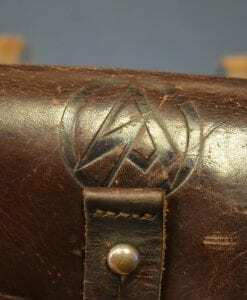 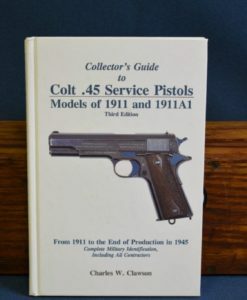 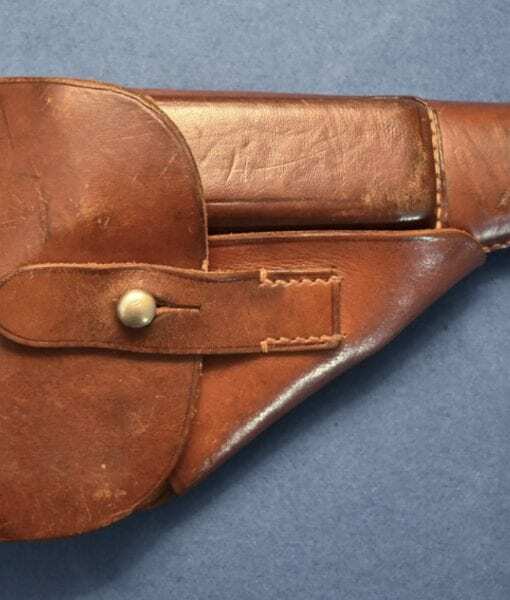 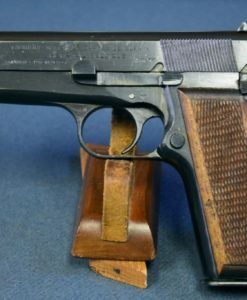 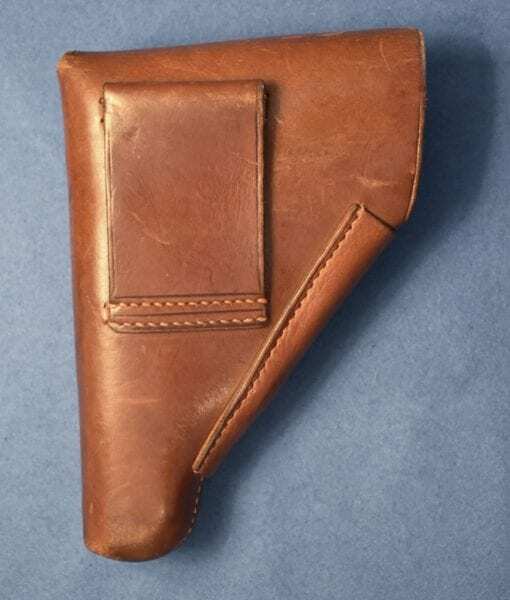 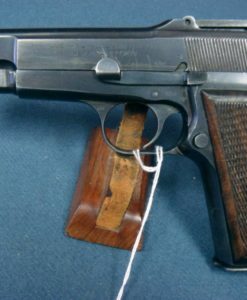 This is the classic pre war Akah Anushatt holster…..the textbook holster for any Walther PPK. 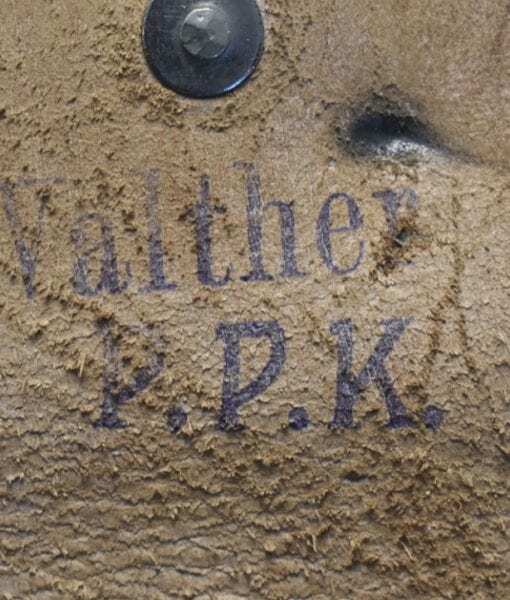 VERY WELL MARKED!